Excellent!! ... this hotel is very good in service and hygine.Clean rooms,good breakfast and helpfull staff. Hotel Tara Palace is a friendly budget hotel in New Delhi which provides comfortable accommodation and free breakfast and free airport pick up. 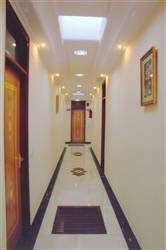 All 33 guest rooms are well furnished and equipped with private en-suite bathroom facilities, Air conditioner, color TV, telephone, internet, ceiling fan and 24 hour rooms service. Hotel Tara palace is situated in the heart of New delhi at Chandni chowk. 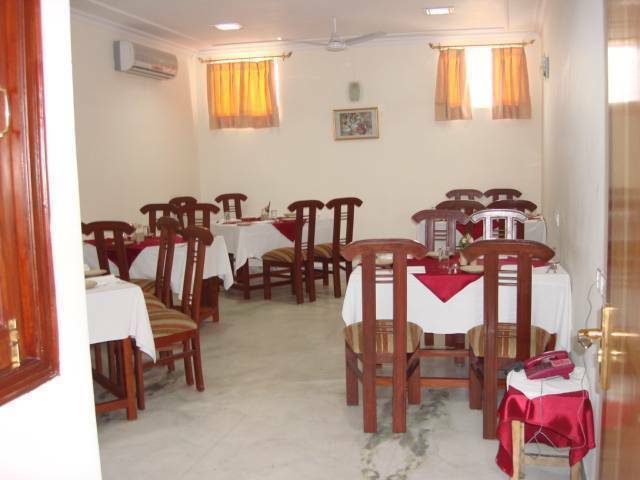 It is situated close to metro station and major shopping markets. Many tourist attractions like red fort, jama masjid, lal mandir, Shishganj gurudwara are within 300-400m of radius from hotel. Chandni Chowk is the best place to see and feel Indian culture and heritage. *Please note free airport pickup from international airport only. Attached bathroom with hot and cold running water. 24 hour room service. Free Stuff: Breakfast Airport pick up Information from our travel desk. CANCEL MUST BE 48HOURS BEFORE YOUR CHECK IN DATE OTHERWISE IT CONSIDER NO SHOW & ONE NIGHT CHARGES APPLICABLE. 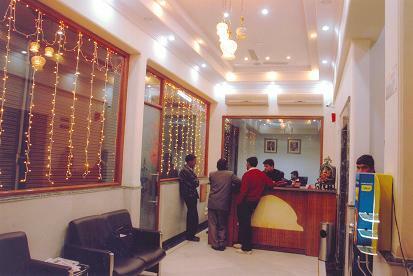 Hotel is situated in the heart of delhi , famous landmark is Red Fort ( historical monument). just a 3 minutes walking distance from hotel. » 750 meters from chandani chownk metro station. 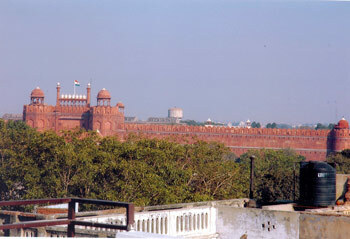 » 1 km from old Delhi railway station. » 2 kms from ISBT, kashmere gate. » 3 kms from New Delhi railway station. » 4 kms from Cannaught Place. » 16 kms from domestic airport. » 22 kms from international airport. Site Seeing: » Lal Quila - 200 meters. » Jama Masjid - 300 meters. » Gurudwara Sheesh Ganj - 300 meters. » Gauri Shankar Mandir and Lal Mandir - 200 meters. Taxi - get it right from the hotel! !